There's no point banging your head against a wall. What you resist persists even more, so if you don't want to suffer, accept what is as it is. 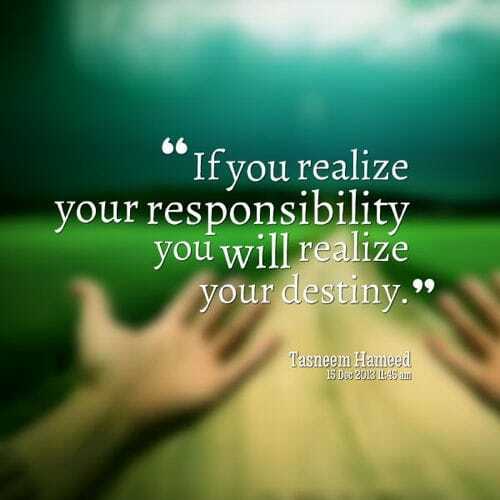 Or you have another choice... if you can see a way, then take responsibility for making it better, the best you can. That's not complaining about it but doing something constructive. Life gets better this way, for you and for everyone. You are always responsible for how you act or not, and what you say or not, no matter how you feel. 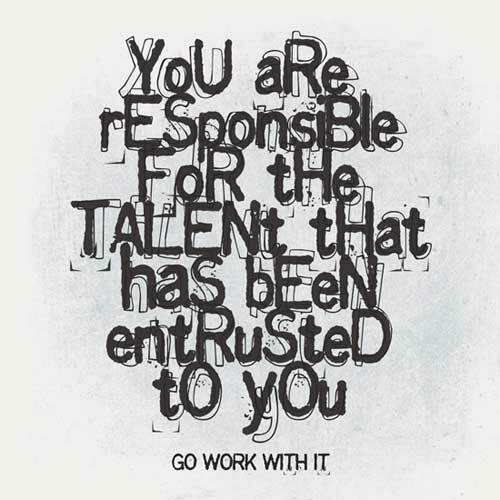 As Jim Rohn said, "You must take personal responsibility. You cannot change the circumstances, the seasons or the wind, but you can change yourself." We may not choose to face up to the fact that our relationship is in a mess, that we are in the wrong job, or that we have not been doing a good job bringing up our kids. In this state of denial, things just carry on the same, whereas if we faced up to the truth, it's likely a lot could be done to improve the situation. C. Wright Mills explains what this responsibility entails: "Freedom is not merely the opportunity to do as one pleases; neither is it merely the opportunity to choose between set alternatives. Freedom is, first of all, the chance to formulate the available choices, to argue over them - and then, the opportunity to choose." There’s no way around it - responsibilities need to be faced up to, peace doesn’t come from hiding. At the edge of catastrophe, action now is essential for survival and growth. There are many such situations in the ecologies, economies and politics world-wide... the courage to act must derive from our sense of connection and caring. We each have a responsibility to expand our boundaries, to find ways in which we can make a difference; this includes senior citizens, who have retired from their career and whose wisdom and experience are so much needed.